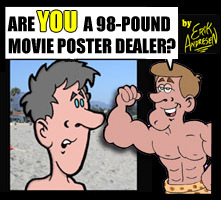 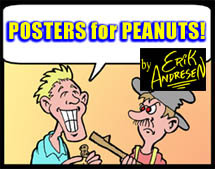 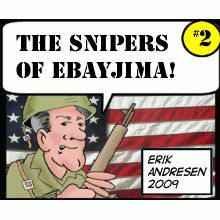 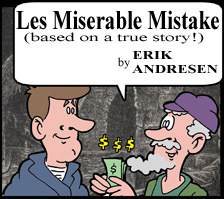 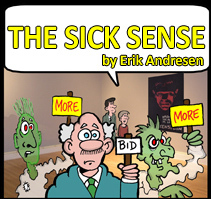 Here you can enjoy the comic strip ads we have run in the past. 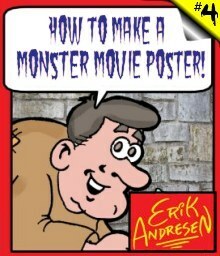 Unless otherwise noted, each ad appeared on the back cover of Movie Collectors World magazine (which was the "Bible" of the movie poster collecting hobby for over 30 years!). 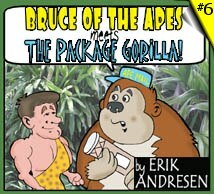 Bruce of the Apes Meets the Package Gorilla! 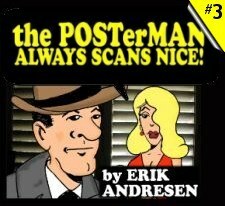 the POSTerMAN ALWAYS SCANS NICE! 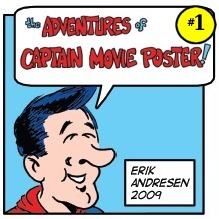 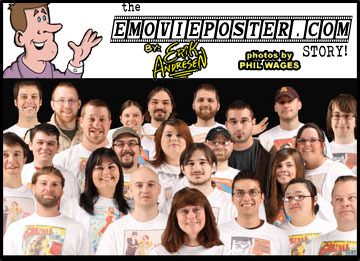 The Adventures of Captain Movie Poster!